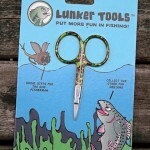 Fishing Fury 2011 Christmas Giveaway #3 | FISHING FURY - A Fishing Blog with Attitude! 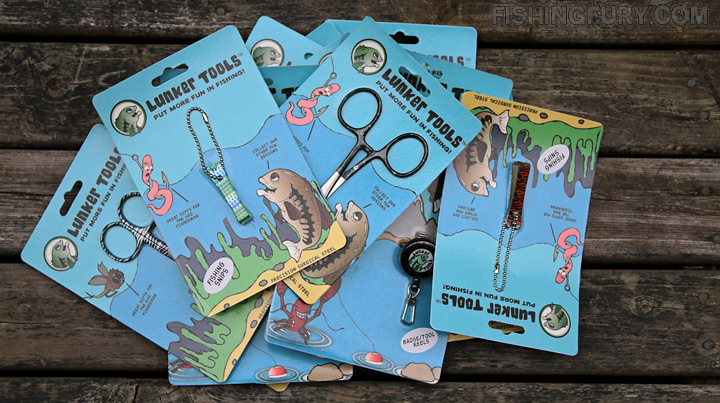 Christmas is almost here, and here is another chance at a fishing freebie! 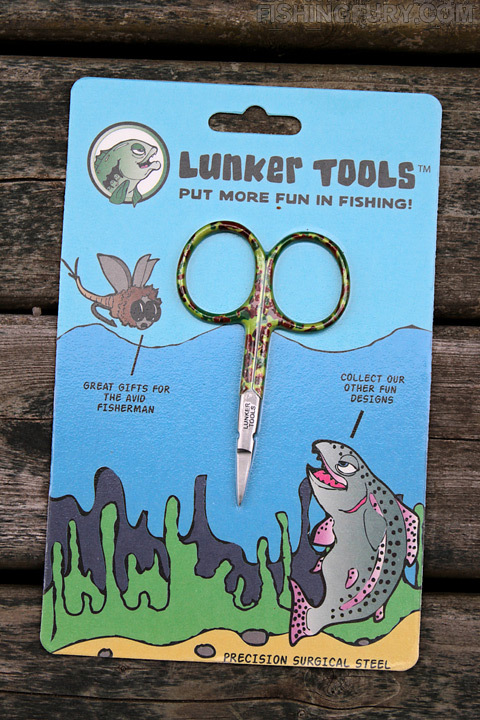 You may remember our quick review for Lunker Tools earlier this year and I’m happy to say the tools have stood up against all sorts of unfriendly Fury tests, including 10 saltwater soaked days in the Virgin Islands. 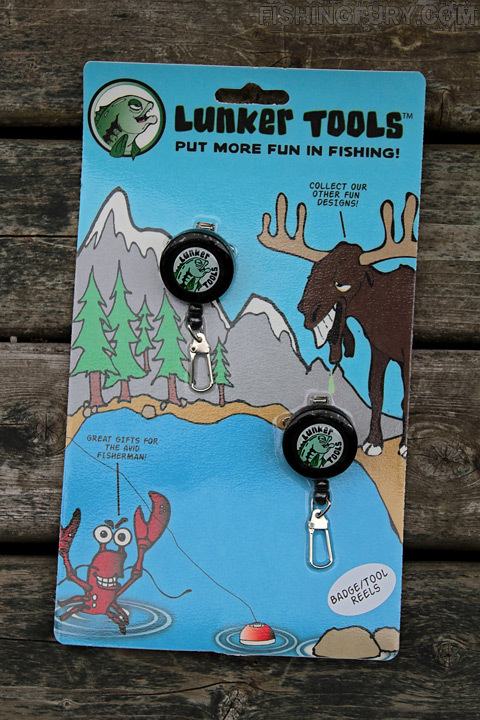 These tools will come in handy for any fisherman, and they look pretty good too! I’ve got curved hemostats, straight hemostats, scissor/clamps, snips, utility scissors and more to give away to two lucky winners. You know the drill, leave a comment below to be eligible to win. Tune in this weekend when we randomly select a winner! 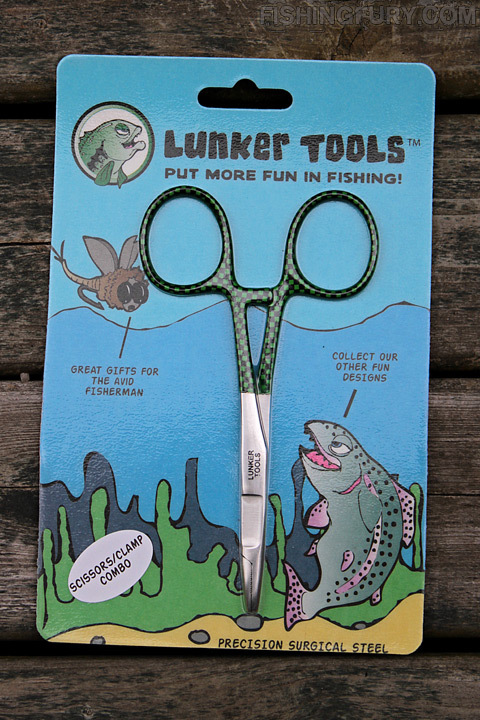 A big thank you to the good folks at Lunker Tools! Contest ends December 27th 2011. *This prize will not arrive in time for Christmas. I’ve lOst so many tools to my own carelessness it’s embarrassing. Those are some pretty cool looking tools, for sure. I’ll take em’…..
Nice giveaway you got going!! 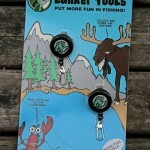 I so need these little gadgets! Thanks for the Chance. Merry Christmas. 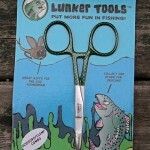 OH YEAH !..A big thank you to the good folks at Lunker Tools! Count me in. Nice tools. Hope it’s not too late to enter, I can always use more hemostats and line clippers. Seasons Greetings and a Happy New Year to all!